It’s no secret that the restaurant industry is oversaturated, especially in the quick-serve and fast casual categories and sales are down across the board. Third-party delivery services like DoorDash and Grubhub are responsible for 40-60% of sales – yet take 18-30% of transactions with already thin profit margins. In this volatile environment, how can restaurants maintain and improve profitability? It’s no longer enough to understand the demographics, lifestyles, and traits of your best customers. You need to go further and analyze the behavior of specific individuals within your customer base. Do they patronize your restaurant a few times a year, or are they regular customers? Do they only respond only to coupons and special deals, or do they visit during non-promotional periods? Do they usually come for breakfast, lunch, or dinner? Understanding these small differences can help you improve customer engagement and drive more traffic. Acquiring new customers can be very expensive. Plus, once you’ve attracted a new customer to your restaurant, there’s no guarantee that he or she will return. Millennials and members of Generation Z, in particular, are the most likely customers to take advantage of your money-saving coupon and then never come to your store again. Focus instead on customers who have already demonstrated an affinity for your restaurant. Convincing these individuals to visit more often is usually far less costly than trying to acquire new customers. 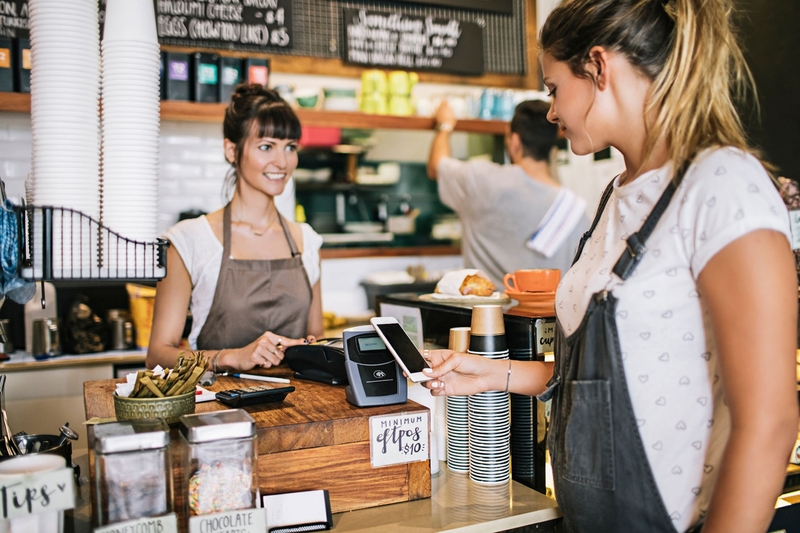 In the restaurant industry, we’re seeing a new metric to maintain profitability: taking a customer from one visit to multiple transactions. How do you accomplish this? It starts by clearly understanding your different customer types and their interactions with your restaurant. Then, you must execute your marketing at the local level using data generated by each store – from online ordering to loyalty apps. In this way, you can optimize your customer base and create effective campaigns ­that provide incentives for people to visit more often. In this scenario, each store will take a slightly different marketing approach in order to create repeat business from customers who live in their specific trade area. At Buxton we know you are trying to understand more about your customers, and we have the expertise to help you identify the differences in your customer base, who the right customers are for additional marketing investment, and the ability to your local store marketing program from a blanket approach to a highly targeted and localized process. Learn more about our solutions for restaurant concepts or contact us to schedule a consultation.